It almost seems like there is a secret game babies play that we don’t know about. A game of how many times can I resist mommy and daddy’s desperate attempts at putting me to sleep, along with my personal decision to fall asleep where I want, when I want to. Getting a baby to sleep is no small task, and will at some stage bring a few hair pulling moments. It just comes along with the package of parenthood. What is Stopping My Baby from Sleeping? If your baby is finding it hard to sleep you might want to first investigate possible reasons as to why they’re finding trouble going to sleep. Are they hungry, are they overtired, are they uncomfortable? Maybe they’re in pain from an earache or upset stomach, or totally uncomfortable either from stiff sheets or tight sleepwear. Is she having a “Princess and the Pea” moment? Maybe there is a toy, pacifier, or something under her that we didn’t notice when we put her down? You might have just fed your child his dinner at dinner time, but maybe they’re going through a growth spurt and need a little extra food before bed. As your baby gets older, the ease of putting them to sleep changes. It either gets harder with age or easier. It may even start out hard and become easy as they get accustomed to a pattern. As they get older you may find they become more alert, a little bit more demanding, or more easily distracted. Once they start eating solids, putting them to sleep while breastfeeding may no longer work and only offer as a distraction. This is one area where you’ll have to adapt your strategy a little bit to suit their stage development. 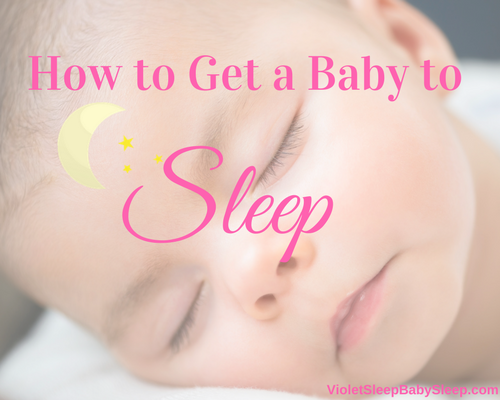 As a first-time mom, it’s hard to know how to get a baby to sleep without any prior experience. It’s almost like we spend 9 months while pregnant reading about pregnancy but not as much about what to do when our baby arrives. Once our little bundle arrives there tends to be a lot of guesswork and trial and error for a few months until we start getting the hang of it. Having structure and a system in place makes for a very happy mommy and baby. If their sleep pattern is all scrambled it can lead to an overtired baby – and an overtired baby is much harder to put to sleep! 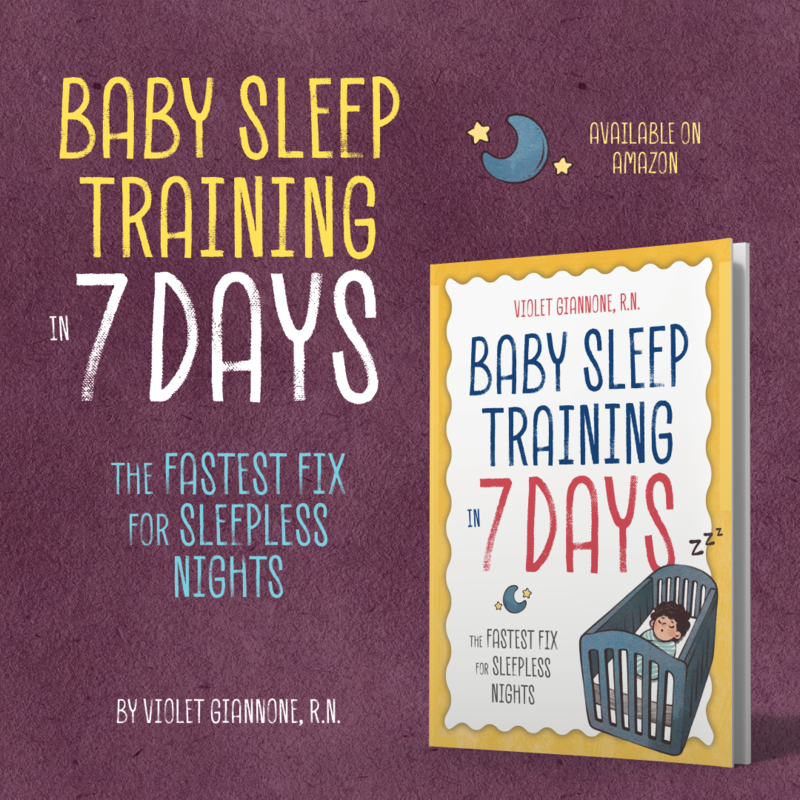 Once your baby gets familiar with the routine set out for them they tend to not resist falling asleep, they get accustomed to what’s going to happen next, which makes sleep time a whole lot less of a struggle. Giving your child a few extra cuddles and snuggles before bed gives them a sense of security. It gives them an extra feeling love and safety, allowing them to sleep longer and deeper. Babies love being touched through a gentle massage. They may enjoy a little tummy rub, a back rub, or a few gentle strokes in between a few snuggles. Even though babies are known to fall asleep anywhere, at any time, sometimes they need a little help relaxing in their surroundings. Having a soft light, a sweet lullaby playing in the background, a soothing “shhh” sound, or diffusing a relaxing scent in the air such as lavender. Creating a relaxing environment for your baby will be comforting and soothing, encouraging them to drift off into blissful sleep. If your baby is young, they may be waking up in the middle of the night because they’re hungry. Giving them a dream feed might do the trick. The idea is to feed your baby while they are sleeping instead of waiting till they wake up. This works well for newborns with small tummies. If you find you’re struggling to put your baby to sleep and are looking for an extra hand or a step by step plan, then why not try out one of my sleep training packages. 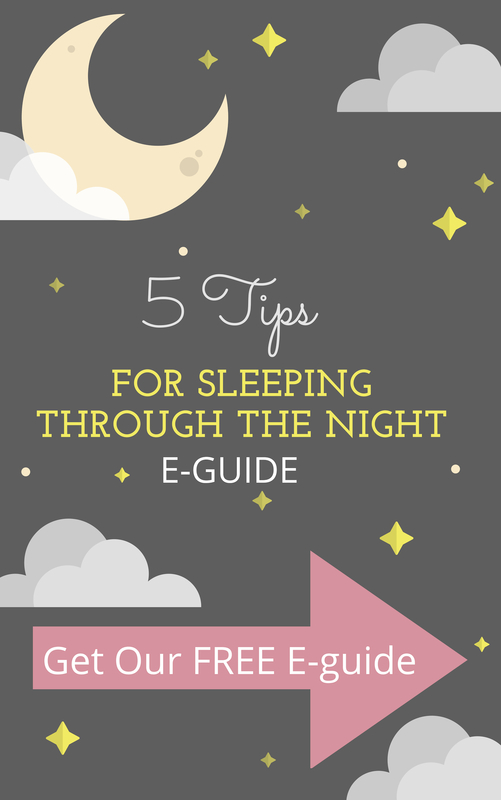 I’ve put together these training methods using the “tricks of the trade” in hopes to make your bedtime routine with your little angel a pleasant time, and your night much more restful. 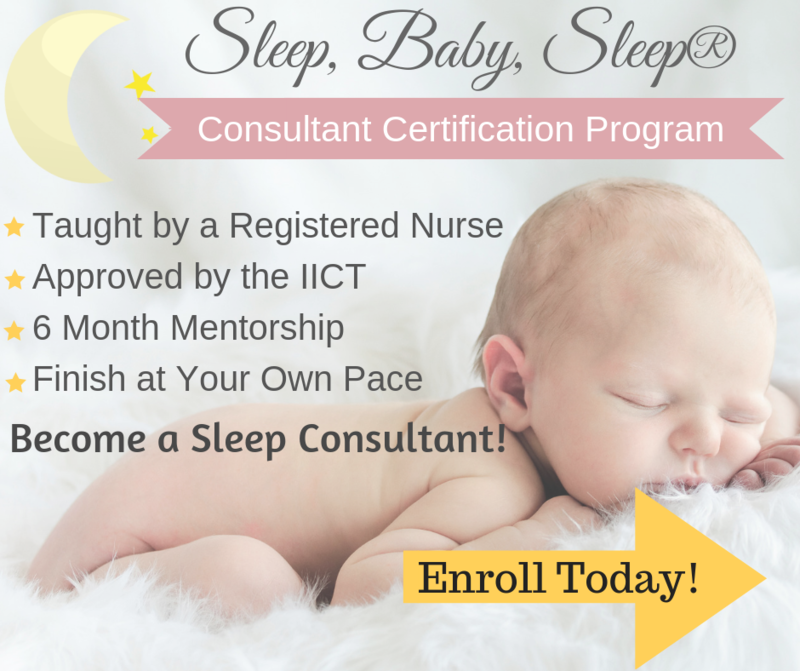 Get your baby sleeping well, starting today!